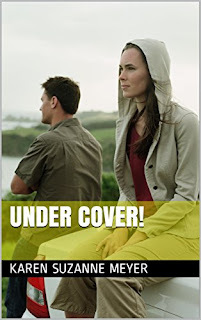 Romance, Spies, Intrigue....and Mormon? Read my new Novel! My new LDS Novel is trending on Amazon! It's a fast moving spy novel set on the California Coast.